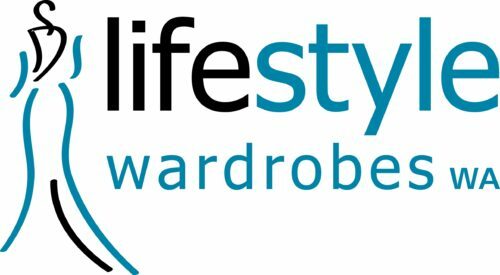 Lifestyle Wardrobes manufactures and installs built in wardrobes that add incredible value to your home. Whether you are renovating or looking to optimise existing storage space, we have the expertise to deliver a customised solution. Our products are manufactured to high standards and can be adapted to any configuration. Our experienced designers work with you at every step from choosing the right designs to finalising all measurements. The result is a stunning finish that is as beautiful as it is functional. Custom solutions put you in complete control over exactly how your new wardrobe will look. Contact us today to request a free quote for our built in wardrobes in Perth. No two bedrooms are alike which is why all of our designs are customised for each project. This ensures a level of detail that is second to none without any compromises on quality. Even if you have a wardrobe recess, we come up with designs that make the most out of available space. We have an extensive selection of styles and finishes to choose from that can be customised to meet all individual requirements. Whether you are looking for a specific colour scheme or a particular style, we can accommodate your requests. The final result depends on how the room is configured. Our designers work closely with you to give an overview of all available options. A large selection of sliding doors are available from mirrored finishes to optipanel sliding doors and more. View our built in wardrobes gallery for examples of available styles. Your designer will also be happy to help you choose a style that best fits your storage needs.